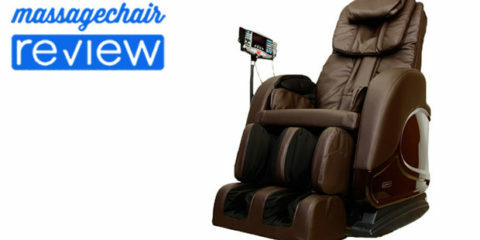 We have recently come across a new line of massage chairs by a company called Infinite Therapeutics with their line of Infinity Massage Chairs. 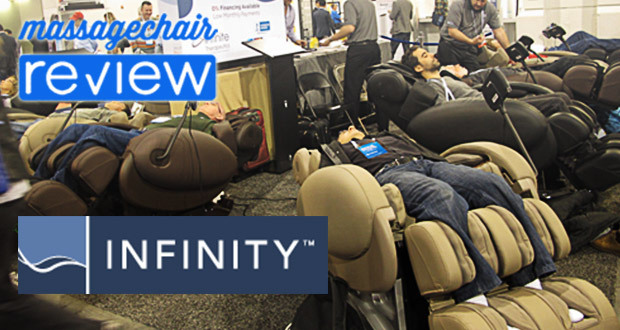 They are a division of Infinite Creative Enterprise, Inc. and have introduced two new massage chairs as part of their Infinity Series. 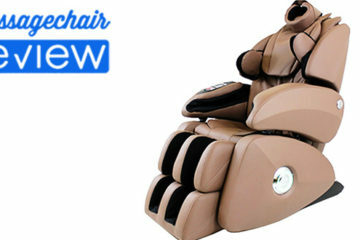 We’ve taken a look at these massage chairs, and below is a brief introduction. 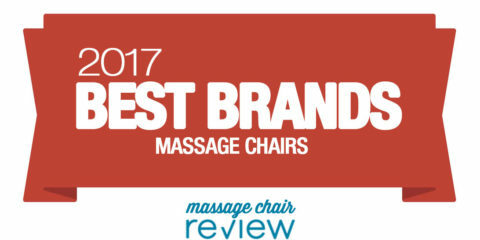 Once we get some firsthand experience with these chairs, we’ll update our readers with a full review! 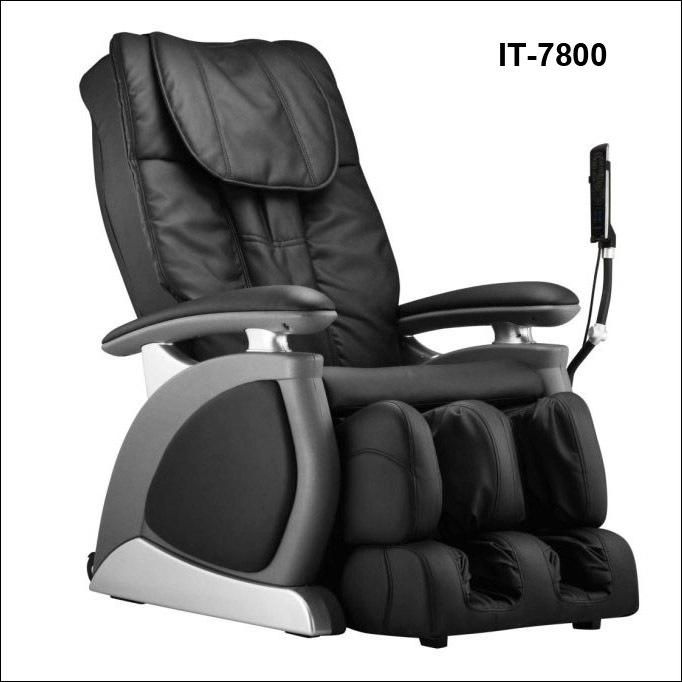 This massage chair is based around an advanced array of reclining functions and is Infinite Therapeutics top of the line chair. These reclining methods include Inversion, Lumbar Stretch, V-Stretch, Bed Position, Leg Recliner, Back Recliner, Rocking Motion, as well as Zero Gravity. It also includes many tradition massage methods like, Shiatsu, Swedish, Rolling, Swing & Seat Vibration, Kneading, Tapping, and a Combination Program. 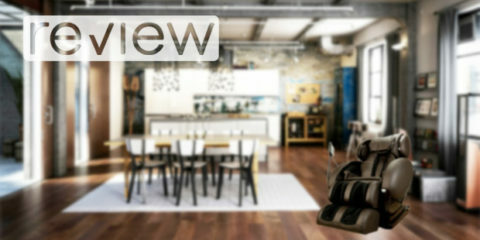 It also boasts a wide variety of cutting-edge features including 3 levels of Infra-red Heat and has 62 functions in all. It comes in six colors – Black, Taupe, Ivory, Burgundy, Dark Brown, and Butter. This is the simpler model in this series and is based around ease of use, adjustable strength roller, and a 12 airbag foot section. 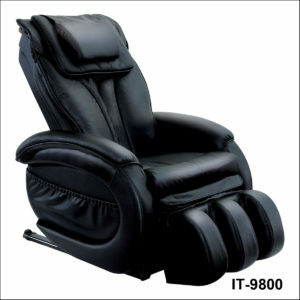 It also has 4 massage programs, that include kneading, shiatsu, and tapping. It comes in 2 colors which are Black and Taupe. 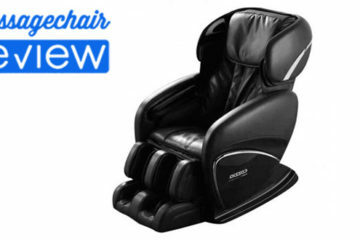 Stay tuned for more updates on the Infinity massage chairs by Infinite Therapeutics line of massage chairs or visit our preferred partner at Emassagechair to shop a wide variety of massage chairs.